Have we mentioned lately that we LOVE living in San Diego? I took this was taken last weekend in La Jolla. The rest of the courty is buried in snow, and we lucky San Diegans have 62 degrees and views like this. We are SO BLESSED to live in such an AMAZING place!!! Consistently voted one of the top beach destinations in the world, La Jolla offers a wide range of accommodations from luxurious hotels to casual coastal retreats, along with museums and art galleries, one-of-a-kind boutiques, great restaurants and a slew of outdoor activities. Home to the famous Torrey Pines Golf Course and The Lodge at Torrey Pines, the scenic cliff area offers well-groomed hiking trails with spectacular views, and world-class golf. At Torrey Pines Gliderport, you can soar out over the beach cliffs on a hang glider or just relax and watch the action above. La Jolla is also home to Birch Aquarium at Scripps Institute of Oceanography and plenty of cultural attractions including the La Jolla Playhouse and the Museum of Contemporary Art, all situated in close proximity to The Village. The University of San Diego, which hosts the popular Geisel Library and the Salk Institute for Biological Studies, are both located in La Jolla as well. La Jolla’s biggest draw for locals and visitors alike are the beautiful beaches. During the summer and autumn months, the surf is relatively gentle, with warm waters in 70s. 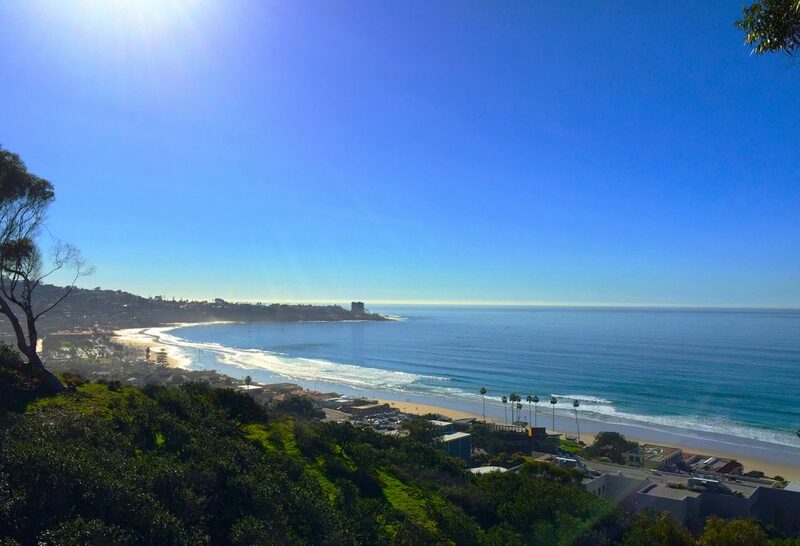 Swimmers, snorkelers, scuba divers, kayakers and surfers can enjoy the golden sands of La Jolla Shores, the Cove and Windansea. And be sure to keep an eye out for migrating whales off the coast as they travel to and from Baja California. As Always, Be Sure To Contact The Yarbrough Group TODAY for ALL Your San Diego Real Estate, Point Loma Estate, and Liberty Station Real Estate Needs!! !